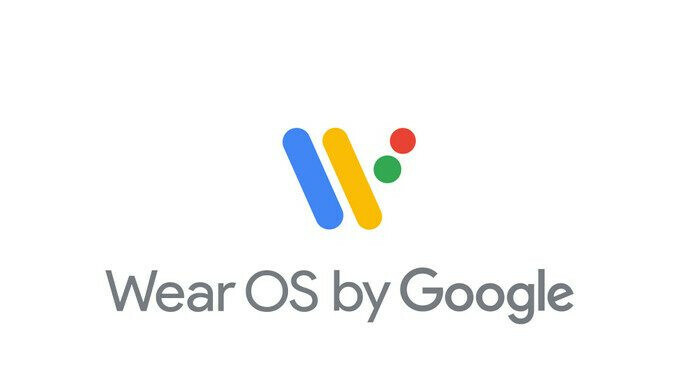 A developer preview for the newly renamed Wear OS (formerly Android Wear) has been released and it brings features of Android P to wearables. Because this is not made for consumers to play around with, it is available only through a manual download, or by flashing it on to a device. It includes updated system images on the official Android Emulator, and there is a downloadable system image for the Huawei Watch 2 Bluetooth, or Huawei Watch 2 Classic Bluetooth. Among the new features is a Dark Theme. The darker background for notifications and the system launcher that has been in place since the beginning of the year, is now the default for the system theme; it improves the ability of the user to clearly view the screen on a wearable device, with just a glance. To save battery life, apps will no longer run in the background unless the device is on the charger. In addition, Bluetooth, Wi-Fi and internal radios will be disabled when sensors determine that the wearable hasn't been worn by the user for a longer period of time. And when Bluetooth is disconnected, the device will no longer automatically connect to Wi-Fi unless an app is seeking a high bandwidth network, or if the watch is on the charger. Developers are being told that some of these new features are being added gradually. Also, with Android P, Google is starting to restrict access to non-SDK methods. Google says that "Developers should make plans to migrate away from these." The thing that concerns me is not allowing apps to run in the background. While I'm for this most of the time, I run Google Fit while I workout, but I have it run in the background while I have the stopwatch app running in the foreground. If I'm understanding this, it sounds like Google fit will stop running once I switch over to the stopwatch app. Aside from this, I'm happy to see them working on Wear OS. PLEASE ENHANCE IT SO THAT IT CAN COMPETE BETTER WITH APPLE & SAMSUNG!! (Hopefully Google can hear that). Now, who do we have to yell at at Qualcomm to get that Snapdragon 2100 processor updated? Google's best bet is to get rockchip or mediatek to build soc's for smartwatch as Qualcomm doesn't seem to care at the moment.